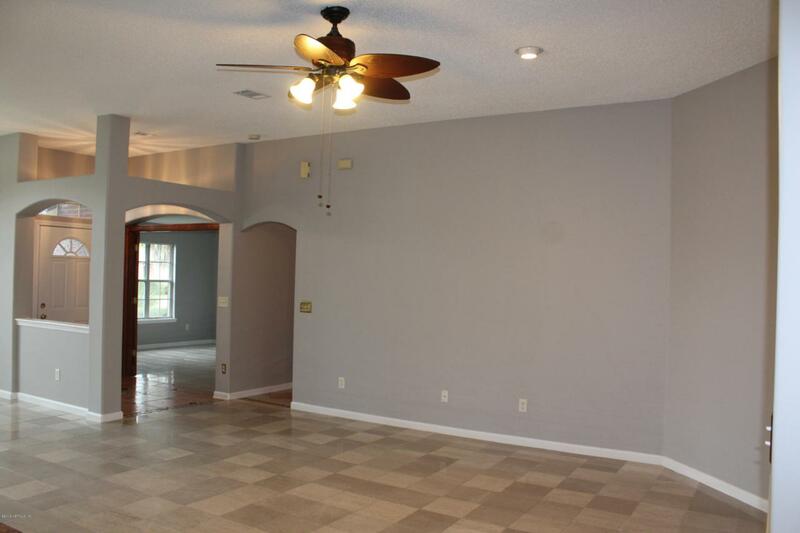 Great spacious home with a split floor plan and the master bedroom downstairs. 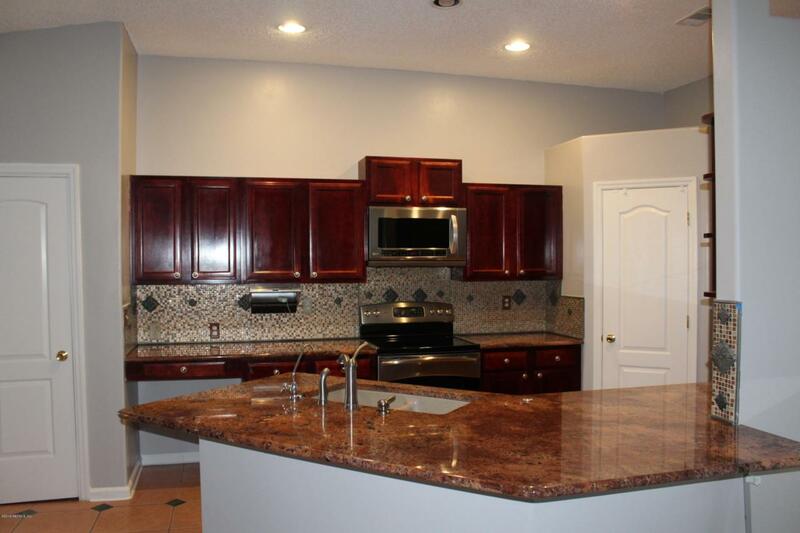 High ceilings, an upgraded kitchen with stainless steel appliances! 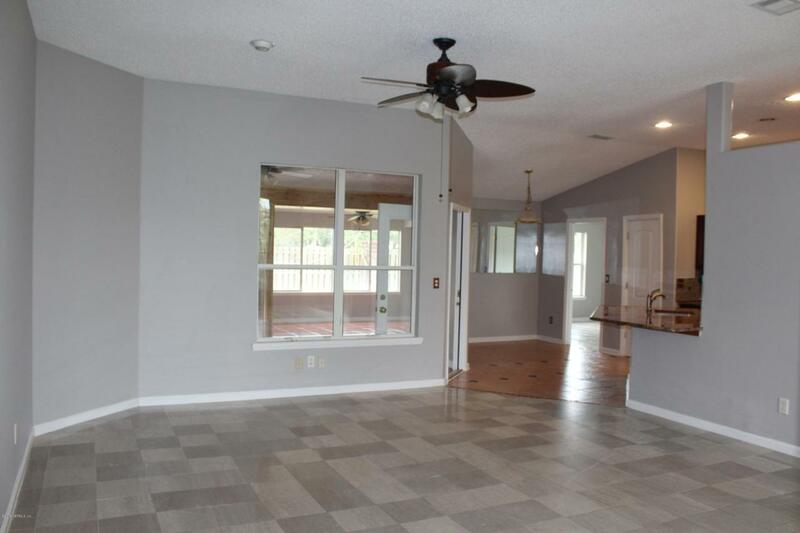 An abundance of living space to fit all your needs. 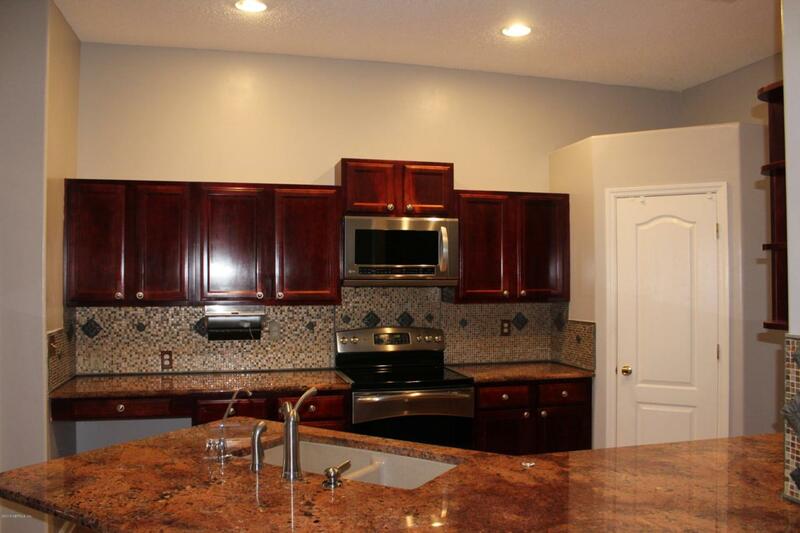 Come check out this great home in the wonderful matured community of Westridge Estates HOA only 235 a year wow.